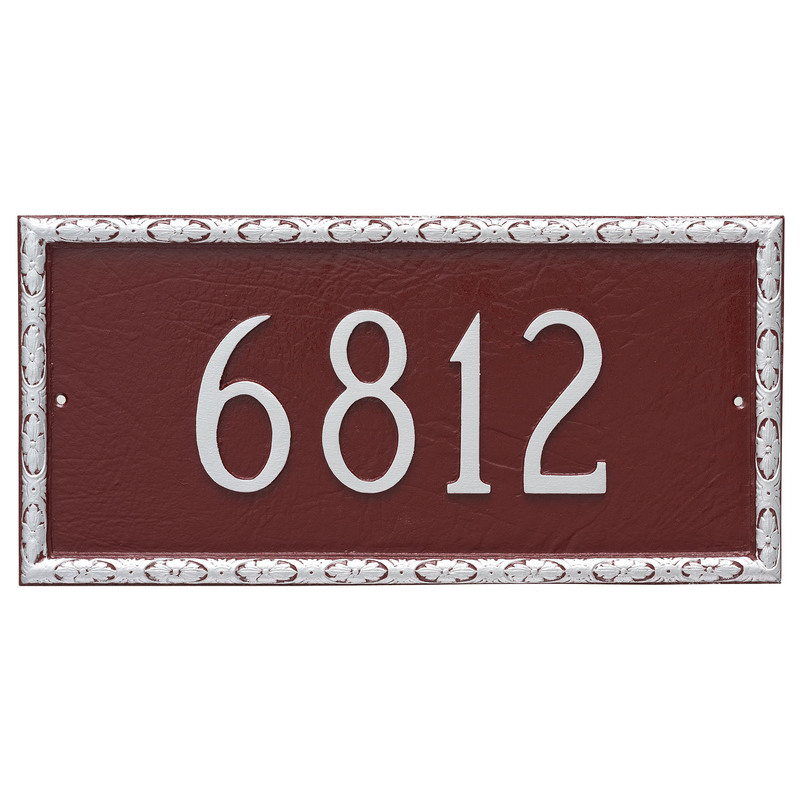 Montague Metals New Yorker Rectangler Address Plaque is the classy, yet impressive address plaque for your home or business. 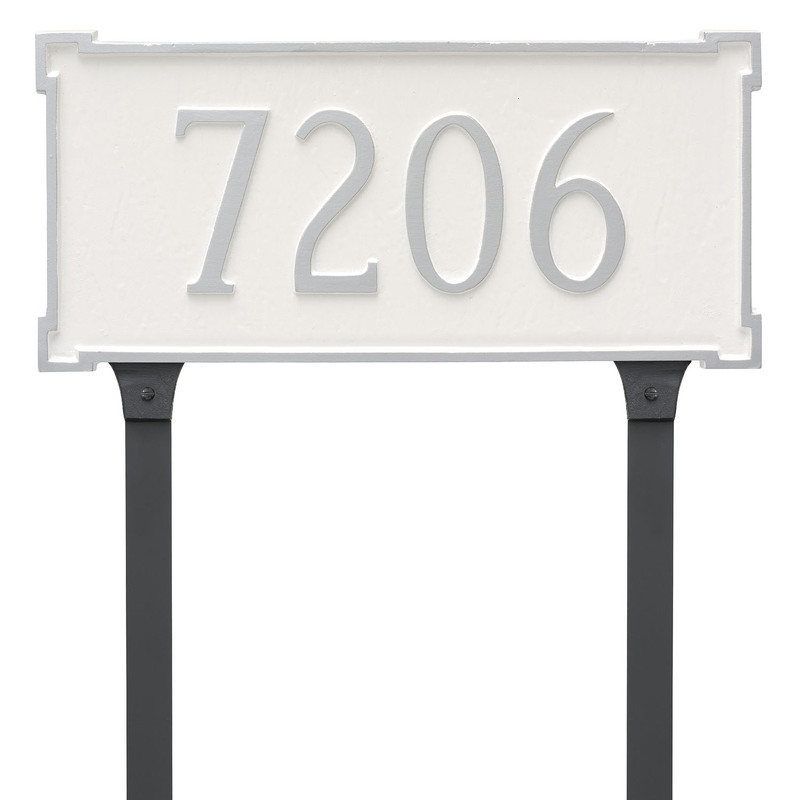 The New Yorker Address Sign is a true classic. 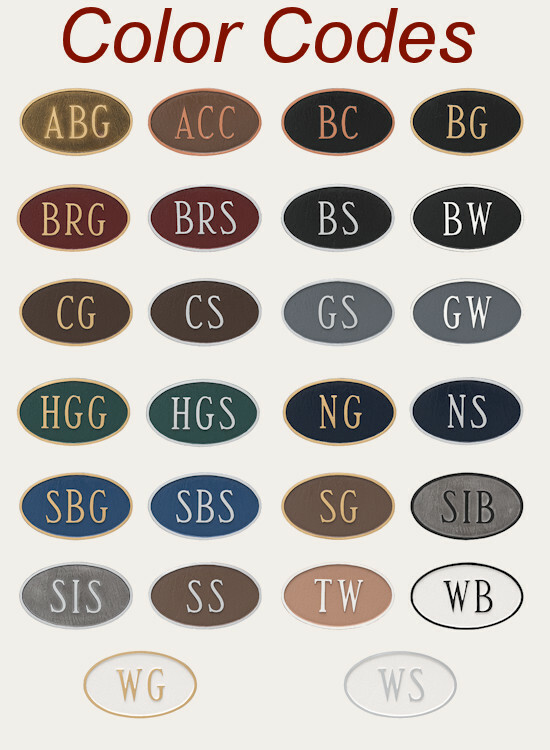 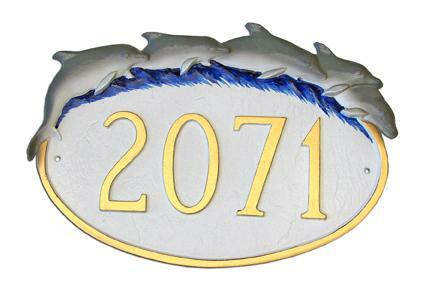 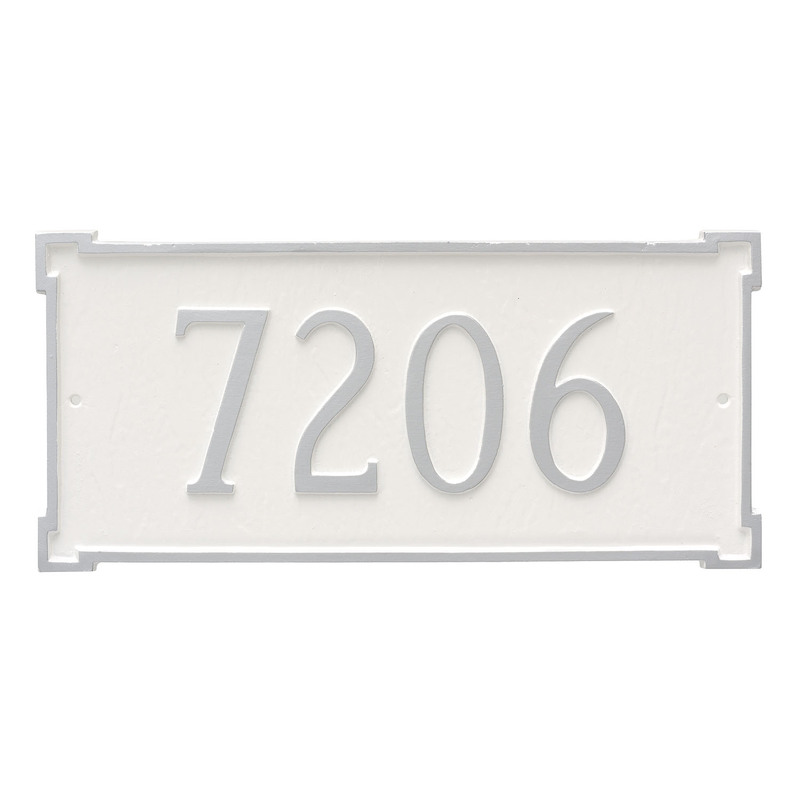 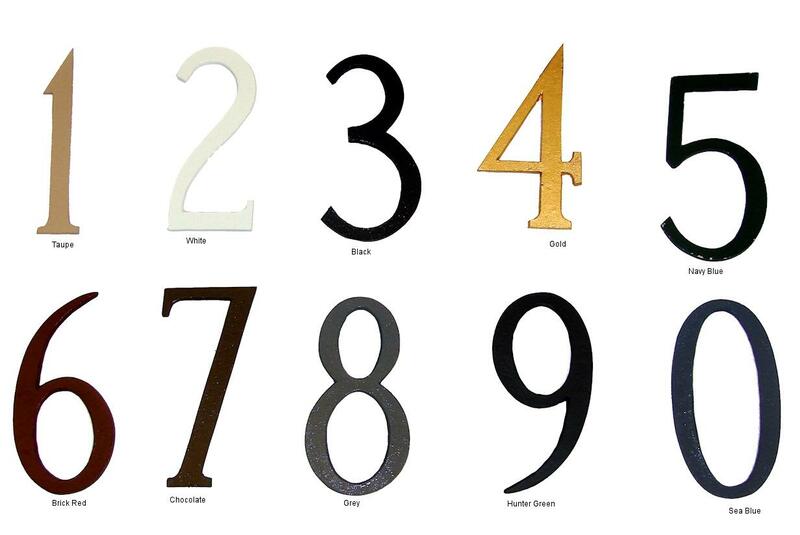 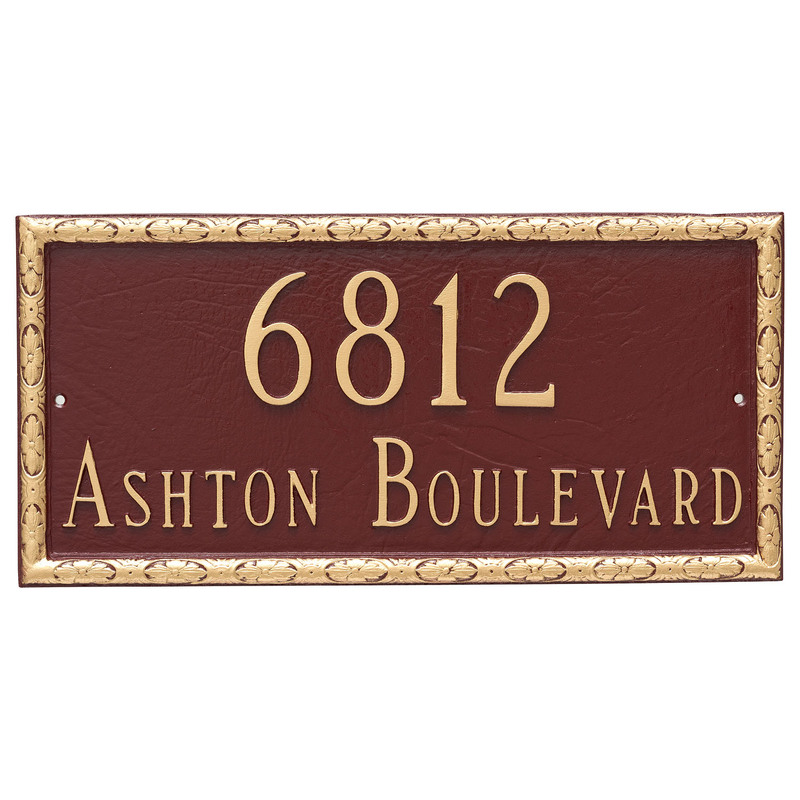 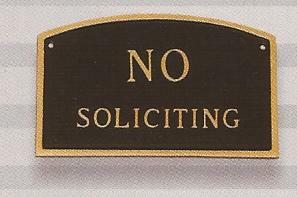 The Standard Sized New Yorker Address Plaque is 100% rust free cast Aluminum with included surface mount system for attaching the plaque to any flat surface or optional ground staked for yard installation.